Popular Punjabi singer and actor Gippy Grewal, known for upbeat Angrezi beat, has tried to sing a slow number with Sooraj, which released on Tuesday. A T-Series production, the song’s video was shot in Vancouver and is directed by Baljit Singh Deo. It features Gippy’s son Shinda Grewal and Navpreet Banga. “For a long time now, I had been wanting to do a song which is not just about having a good time. I was looking at doing something more intense. In 2010, in my film ‘Jinhe Mera Dil Luteya’, I had done a slow, emotional song which was appreciated a lot. 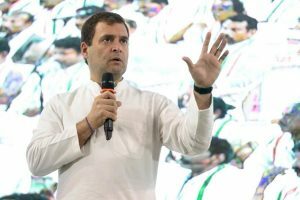 ‘Sooraj’ gave me that scope,” Gippy said in a statement. “This song is very slow, the feel is very different. It has a lot more emotions. I have not sung such a composition before. Everything is very different for me in it,” he added. 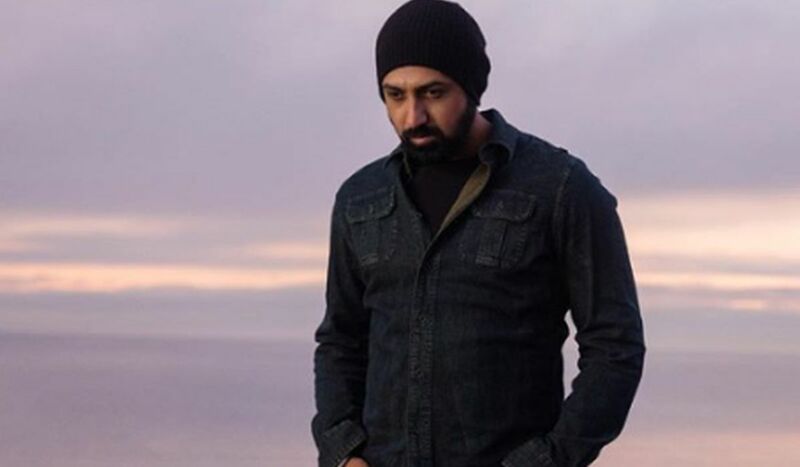 The multi-talented Gippy impressed the audience with his acting in Carry On Jatta 2. He is currently shooting for a new film in Canada.